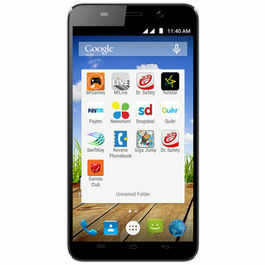 Micromax Canvas Knight 2 is creating a buzz in the world of gadgets. 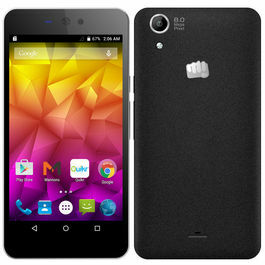 Micromax very recently launched its new arrival smartphone in the Canvas series named as Micromax Canvas Knight 2. This new generation smartphone is undoubtedly making an impact in the gadget arena with its unmatched feature and unbeatable performance. Consumers are delighted to use this brand new product. This smartphone sports LED display with Gorilla glass protection. With 5-inch HD display, it enables viewing content larger than before. It is powered with a 64-bit Qualcomm Snapdragon 615 octa-core processor coupled with 2GB of DDR3 RAM. The phone runs on the latest Android Operating System Android Lollipop 5.0 that offers seamless multitasking with an enhanced user experience. On the connectivity front, this smartphone has amazing features; it has both Nano slot which can be used either for SD card or sim card. 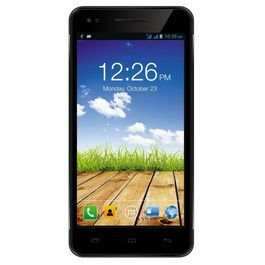 The phone supports 4G connectivity with Bluetooth, Wi-Fi and more. The new Canvas Knight 2 sports a 13-megapixel autofocus rear camera and 5-megapixel front-facing fixed focus camera with 1080p recording & playback. It has an array of multimedia options for you to offer with Cirrus Logic Wolfson Stereo DAC. It comes preloaded with CleanMaster, Apps Center, Snapdeal, SwiftKey, Chaatz, Newshunt, Quikr, and Hotstar apps. The Canvas Knight 2 sports a 2260mAh battery that's rated to deliver up to 7 hours and 45 minutes of talk time, and 335 hours of standby time. 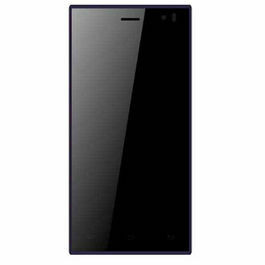 The phone comes with 16GB of inbuilt storage, and supports storage expandability via microSD card (up to 32GB). 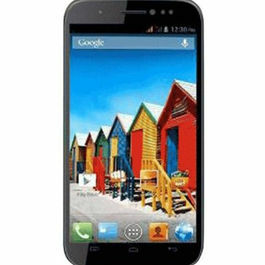 Check out the Micromax Canvas Juice 2 AQ5001 and get best price in India. "Hold your breathe, cause Apple iPhone 6S & 6S Plus is on it's way to India. The fad for iPhone 6S & 6S Plus is as such, that people are eyeing to buy it as soon as it arrives; even though iPhone 6S Plus Price is not yet revealed for India yet!" 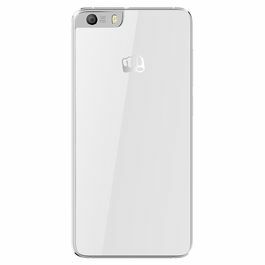 Micromax Canvas Knight 2 is creating a buzz in the world of gadgets.Micromax very recently launched its new arrival smartphone in the Canvas series named as Micromax Canvas Knight 2. This new generation smartphone is undoubtedly making an impact in the gadget arena with its unmatched feature and unbeatable performance. Consumers are delighted to use this brand new product.Pros Cons4G LTE enabled handset 1280*720 screen resolution12.7 cm screen with AMOLED display5MP FF front camera2260 mAh batteryPair your Micromax Canvas Knight 2 with these amazing products for an out-of-the-box experience:Strontium 16GB MicroSD Card (Class 10) (Black, 16 GB)Power Ace Power Bank 5200 mAh, blackCallmate USB Home Cube Charger With Micro Data & Charging Cable (Black)Design & Display This smartphone sports LED display with Gorilla glass protection. With 5-inch HD display, it enables viewing content larger than before.OS & Processor It is powered with a 64-bit Qualcomm Snapdragon 615 octa-core processor coupled with 2GB of DDR3 RAM. 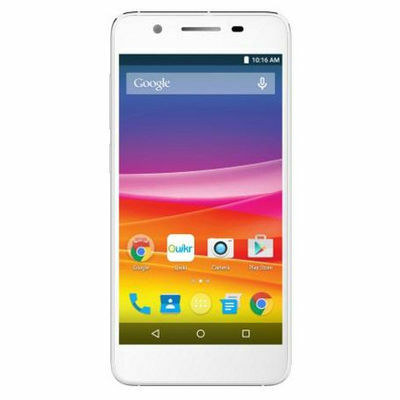 The phone runs on the latest Android Operating System Android Lollipop 5.0 that offers seamless multitasking with an enhanced user experience.ConnectivityOn the connectivity front, this smartphone has amazing features; it has both Nano slot which can be used either for SD card or sim card. 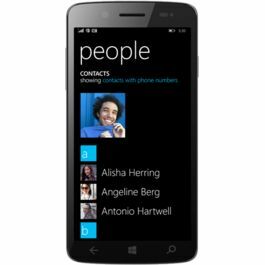 The phone supports 4G connectivity with Bluetooth, Wi-Fi and more. Camera The new Canvas Knight 2 sports a 13-megapixel autofocus rear camera and 5-megapixel front-facing fixed focus camera with 1080p recording & playback. Multimedia It has an array of multimedia options for you to offer with Cirrus Logic Wolfson Stereo DAC. It comes preloaded with CleanMaster, Apps Center, Snapdeal, SwiftKey, Chaatz, Newshunt, Quikr, and Hotstar apps. Battery & StorageThe Canvas Knight 2 sports a 2260mAh battery that's rated to deliver up to 7 hours and 45 minutes of talk time, and 335 hours of standby time. The phone comes with 16GB of inbuilt storage, and supports storage expandability via microSD card (up to 32GB).Explore more on Micromax Canvas Mobiles. 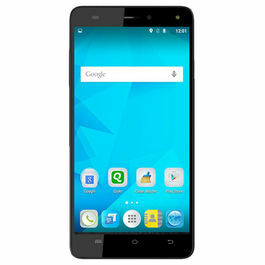 Check out other mobile phones with excellent features & technology.Check out the Micromax Canvas Juice 2 AQ5001 and get best price in India.Smarter way of buying smartphones is here; with an expansive range of unboxed mobiles. Infibeam brings you, your choice of phones with the jaw-dropping rates and quality! "Hold your breathe, cause Apple iPhone 6S & 6S Plus is on it's way to India. The fad for iPhone 6S & 6S Plus is as such, that people are eyeing to buy it as soon as it arrives; even though iPhone 6S Plus Price is not yet revealed for India yet!" Talktime 7 hrs* 45 mins.